We are pleased to present the newly elected ALANA Executive Board for 2017-2018 school year. 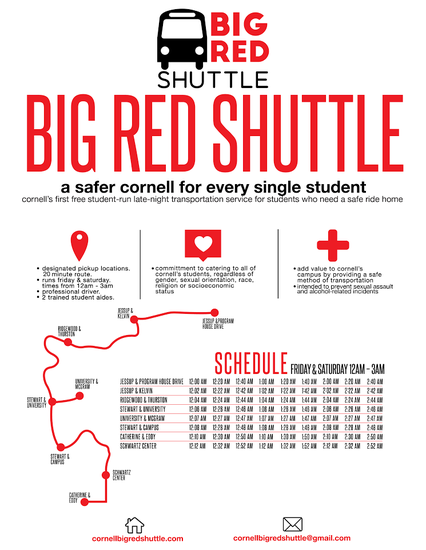 Interested in government, finance, or bringing change to Cornell? Apply to for the Director of Elections, Appropriations Committee, or a Committee Chair! The Director of Elections runs Student Assembly elections, chairs the Elections Committee, oversees challenge hearings, and sits as a non-voting member on the Executive Board of the Student Assembly. The Appropriations Committee allocates the $3.4 million Student Activity Fee to student organizations. Committee Chair positions are open for Academic Policy, Dining Services, Health and Wellness, Environmental Policy and Planning, and City and Local Affairs, Technology committees. 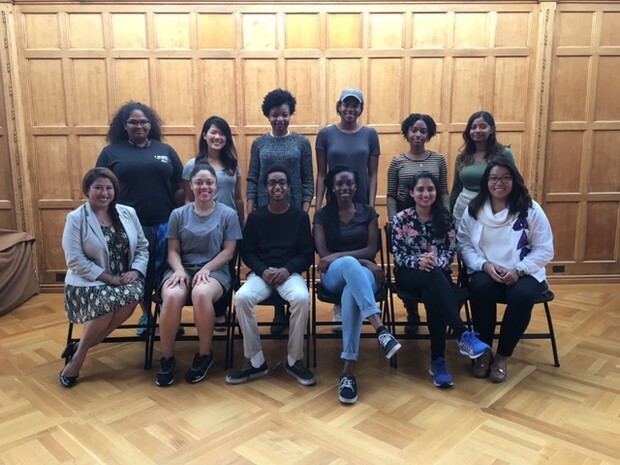 Chairs lead dedicated students to address specific campus concerns, working with all members of the Cornell and Ithaca community. 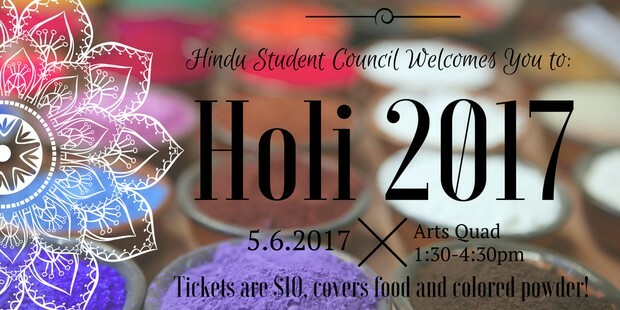 Cross off an item on Cornell’s 161 things to do checklist and celebrate the spring season at Cornell Hindu Student Council’s HOLI 2017!! 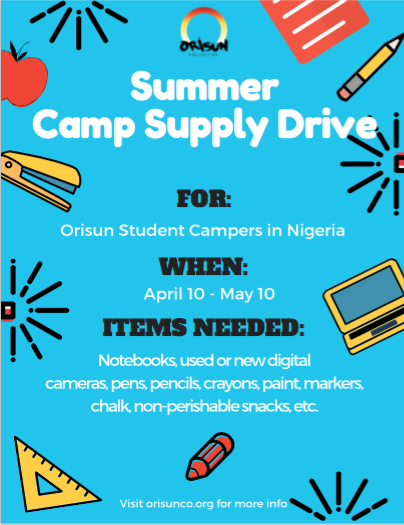 If you can’t make it to during any of the official times, contact an HSC member or message the Facebook page. Be one of the first 500 to register and receive a FREE T-SHIRT! Tell all your friends to come and sabotage them with colors less than 2 weeks from today!